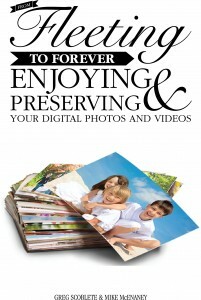 ScanMyPhotos has been mentioned in a new book about preserving your digital photos and videos. Is there anything more important than our memories? Most of us spend endless hours snapping pictures and recording video in an effort to preserve and recall the best moments in life. According to research analyst firm, IDC, consumers take about 266 million photos each day, or about 97 billion photos every year, and those numbers are expected to rise year-over-year. 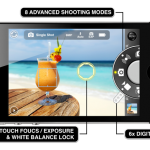 While smartphones and digital cameras have made it easier than ever to capture every fleeting moment, they’ve also created some unique challenges: many of our cherished photographic memories are locked away on computer hard drives or camera memory cards never to see the light of day again. These images are not only gathering virtual dust, they’re also vulnerable to hard drive crashes that could erase them forever. 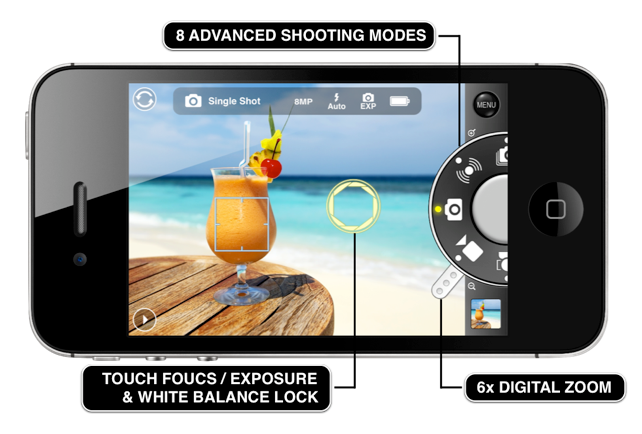 Celebrate Earth Day by taking more digital photos! 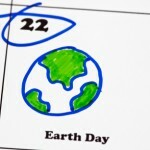 In case you hadn’t heard, today is Earth Day. Over one billion people in 192 countries are participating from London to Sao Paolo, Seoul to Babylon City, New Delhi to New York, Rome to Cairo; people everywhere doing their part to raise awareness of issues facing the environment. Marketing is about exposing your business for brand identity and consumer awareness. You need engagement and what better way than to run a contest. Not only will you engage with your existing customers and followers, but you will gain new followers. There are many methods of holding contests since there are so many social media outlets. So why are Contests So Effective? People love sharing. Be it a tweet on Twitter, a like on Facebook, or a repin on Pinterest, it’s the easiest way for them to say, look what I’ve found today. This is less effort on your behalf and free additional marketing. It’s human nature to be competitive and want to win, to be praised, and rewarded. The combination is how you can easily attract contestants. 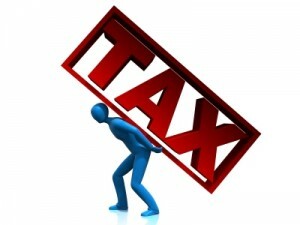 Usually you are able to collect information and feedback on those entering the contest. This is great information to turn into further marketing efforts to gain more customers.